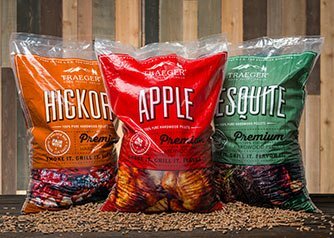 over 30 years ago in Mt. 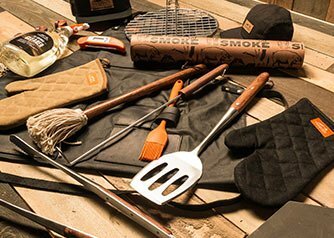 Angel, Oregon, and continues to lead the industry as the worlds #1 selling wood-fired grill, perfected by decades of mastering the craft of wood-fired cooking. 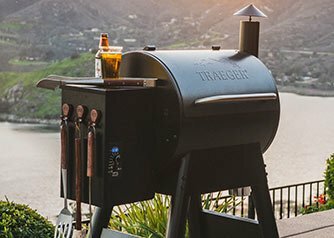 A Traeger grill will transform the way you cook because it fires up consistent results every single time. 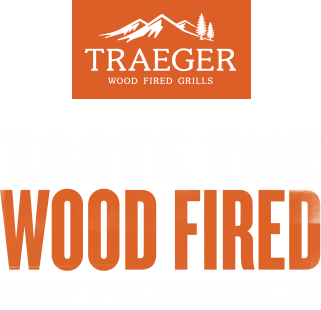 Fuel your hunger for wood fired flavor with Traeger. 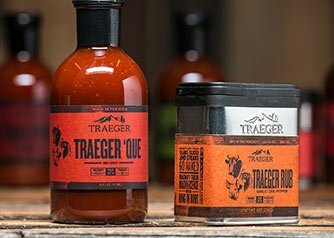 Traegers can grill, smoke, bake, roast, braise, and BBQ everything from a full packer brisket to wood-fired pizza or a freshly-baked apple pie.